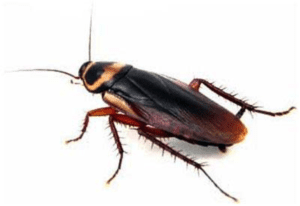 By the time you make the decision to consider pest management services, you have most likely tried it yourself and found that most pests are relentless. Your schedule is hectic and busy. You probably don’t have the time to take care of it yourself or you might not be sure what type of bug you are dealing with. This is where we step in. At Mantis Pest Solutions, our service professionals are trained in the safe handling and proper application of pest control products. Our entire team is educated and trained in the elimination of your specific pest problem and the prevention of its return. Are the treatments safe for my family and pets? Our priority at Mantis Pest Solutions is the safety of our customers, as well as being good stewards of the environment. That means that we take the time to develop a customized pest control program and use strategic targeting, which enables us to use the least amount of pest control product while providing superior results. All materials are EPA approved and all service pros are trained in the safe handling and application of all materials. Do I have to leave my home open when you perform services? In most situations, it will not be necessary to leave your home. The utmost care is used in application and choice of pest control products. If it becomes necessary for you to be out of your home during a treatment, this will be arranged in advance for your convenience. Is a recurring service plan necessary? To get rid of annoying pests and keep them out of your home, a regular service is necessary. Each season brings specific bugs. So, a regular service is also necessary to break the egg and nesting patterns of the insects. Insect eggs are resistant to pesticides. Even though we serviced your home, most of the eggs that pests have already laid will hatch in future months. A recurring service plan provides you with year-round protection from pests as well as those migrating over from your neighbor’s property. What happens if the bugs come back? 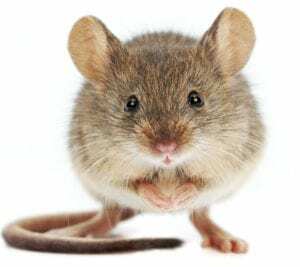 Annoying pests are always trying to find their way into my home to find food, shelter, water or all three! When the bugs return, just give us a call. Your service is fully guaranteed! We return for free to spot treat any areas of the home that need a little extra attention. Are you trying to find the best pest control service for the best pest? If you want a quick answer, here it is. It depends. Yes, it depends on a variety of factors. 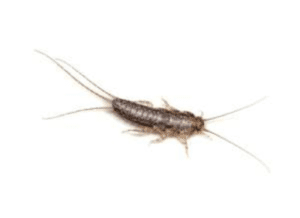 Probably not the answer you wanted to hear, but this article on Pest control prices in Lee’s Summit will help you understand what to look for in evaluating a pest control company and its cost. If you have any further questions please read our blog, call us at (816) 287-5030 or (913) 225-7060, or drop by our office located at 810 NW Main Street Suite B in Lees Summit. 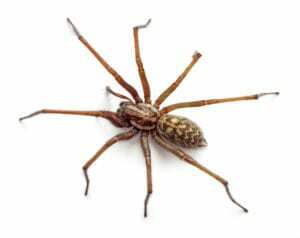 Click on a pest to learn more about that home invader.